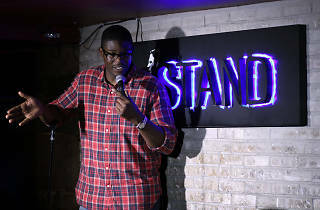 Monroe Martin knows a thing or two about NYC audiences—he plays at some of the best comedy theaters in New York, night after night, and he knows exactly how to get the best out of them. 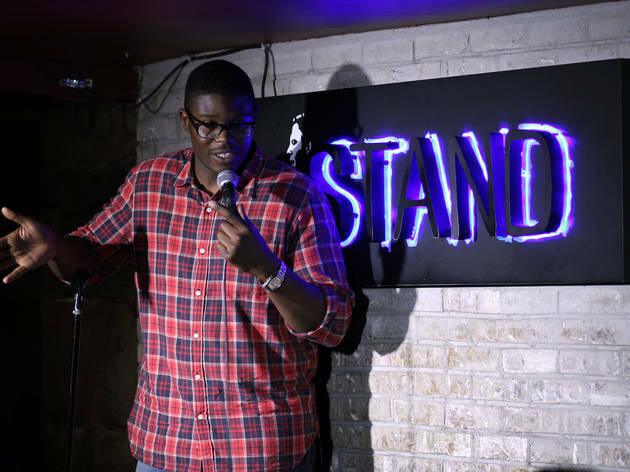 We caught up with the gravel-voiced comic before one of his sets at The Stand (home to regular shows from the likes of Judah Friedlander) to find out what New York has taught him about comedy. 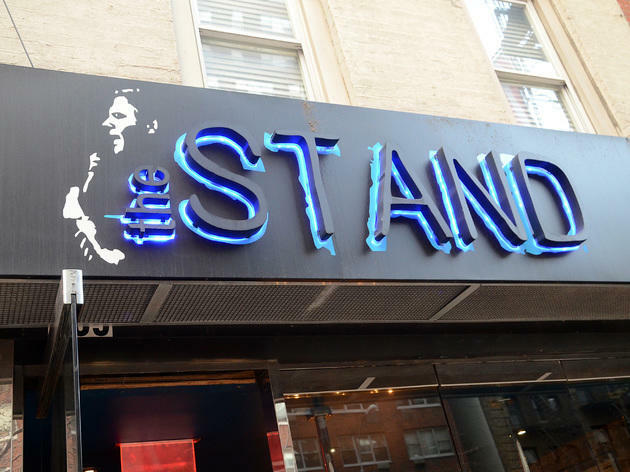 How different are New York audiences to those back in your hometown? New York is different from Philly because there are a lot more foreigners that come to the shows. In Philly, there’s no one from Sweden or Spain. How do you deal with an audience that might not speak English that well? I realized I had to get more general, speak in more broad terms. You have to find a level that everyone can meet on, like, everybody gets relationship stuff, everybody gets race-based stuff, everybody gets political stuff. So as long as you’re very broad and you’re not talking down to them, everybody’s going to laugh when they’re on the same level. What else have you learned from New York audiences? If you can kill here, you can kill anywhere. That whole slogan, “If you can make it in New York you can make it anywhere” has some truth to it. If you can kill in New York, not just get by, but legit get belly laughs in New York, you’ll have no problem getting belly laughs in Arkansas or in freaking Canada, like, they’re ready. I’m sure Canada’s going to be flattered by that comparison. Yeah, they’re gonna be super polite! So are New York audiences more demanding in general? 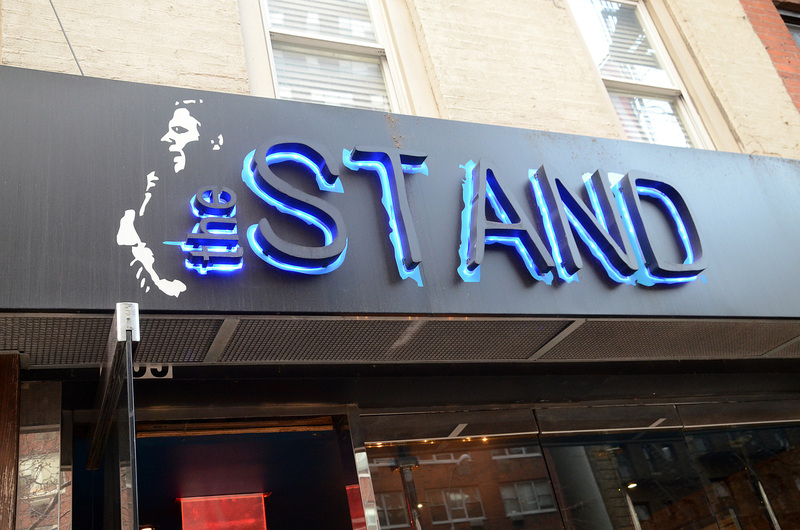 The Stand's free weekly show, hosted by Michael Kosta, presents a rotating lineup of the club's regulars each Monday.